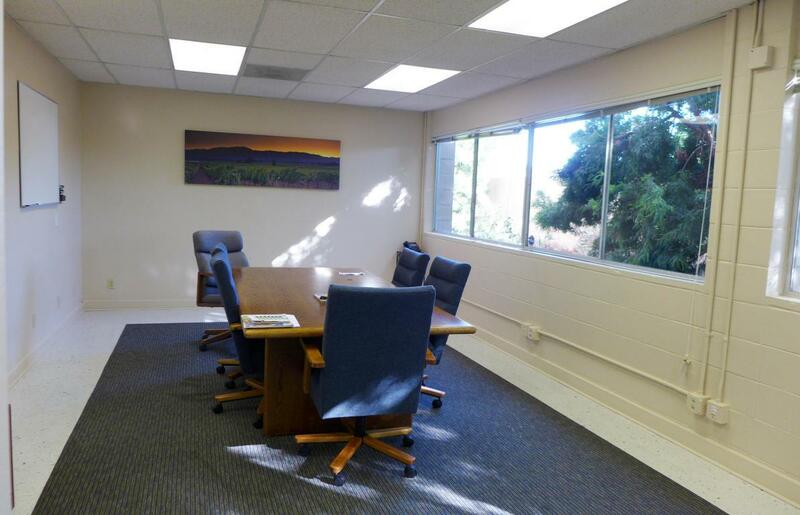 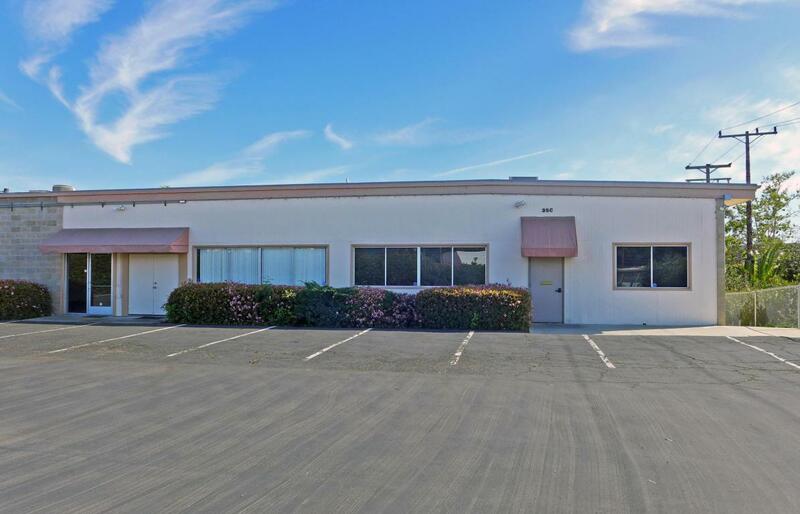 Functional office/R&D space close to the airport, UCSB, and Highway 101. 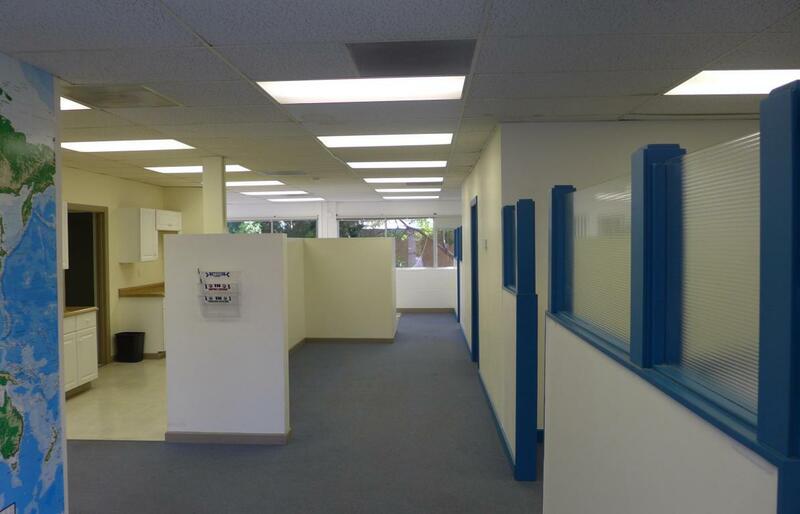 This space offers great parking and a blend of open office, private offices, and open R&D space with two sets of restrooms and a kitchenette. 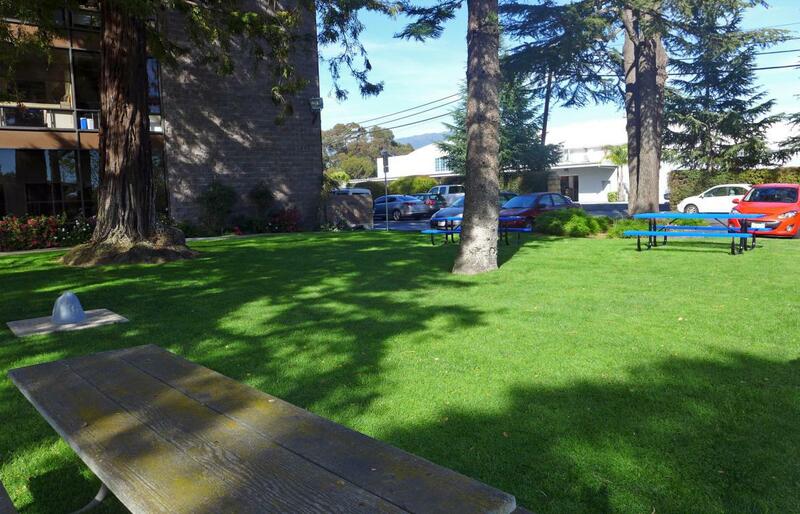 Property includes shared grass area, benches and outdoor lunch area.